Earlier in the week I discovered the meaning of blogging (to make your life easier) while writing a list of Melbourne’s best frozen yoghurt. This week I’ve continued the theme with the best ice cream in Melbourne. Ice cream is my weakness. 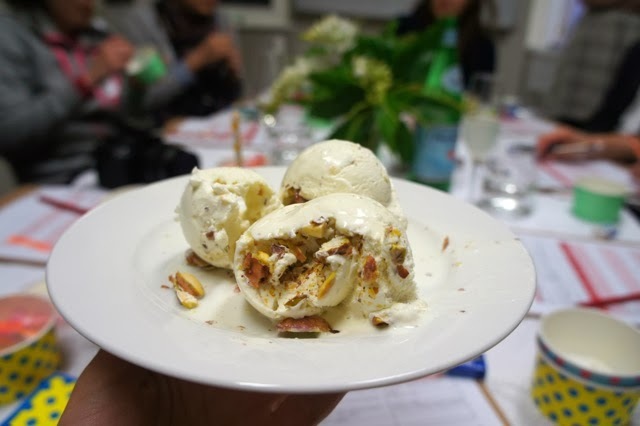 At the end of last year I attended a fabulous tour of Harry’s Ice Cream factory (courtesy of the company and their PR agency), and was able to make my own flavour, a smooth and subtle carrot cake, complete with chunks of the stuff. We tried everything from their signature Aussie dessert tubs (sticky date, pavlova, raspberry cheesecake) to rich creations that would make your head spin (like Daisy from Never Too Sweet’s white chocolate, Mars Bar, hazelnuts and peanut butter). 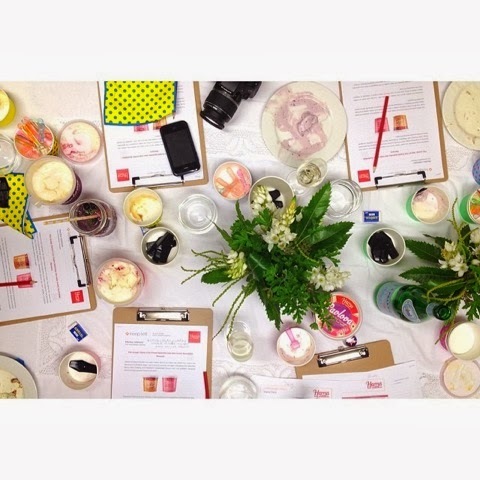 The favourite ended up being Lianne’s rosewater, pistachio and honey (her blog here). Anyway, after an evening of eating more ice cream than I thought was humanely possible, I took home eight extra tubs. The moment I sat down on the couch, my spoilt boyfriend and I dug in all over again. So while I can’t recommend Harry’s highly enough if you want a tub full from the supermarket, the below are my top spots in Melbourne for ice cream dates. It’s the best kind of date, if you ask me. Please feel free to let me know your favourite Melbourne ice cream shops (or favourite ice cream from the tub) in the comments below! If you want the best ice cream in Melbourne, don’t read any further. Gelato Primavera is the king of cone and cup, the peak of quality and the pinnacle of flavour. 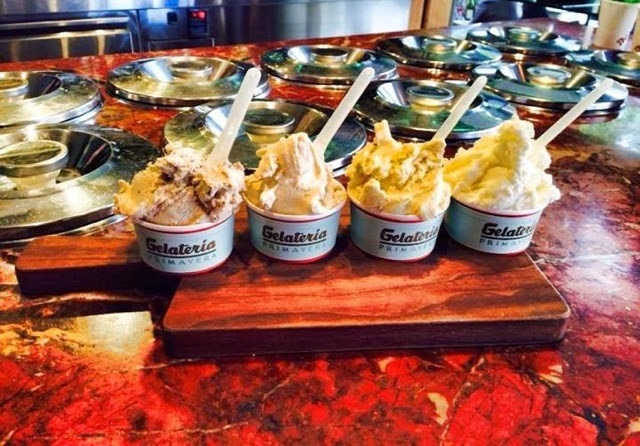 Cones are squat and cup shaped, but you’re better off enjoying the gelati scooped fresh from the marble bar without any waffle interference. Flavours range from punchy pistachio (the nuts imported from Italy, no less) and creamy fior di latte, to salted caramel chilli and my personal favourite, cardamom, turmeric and pistachio. 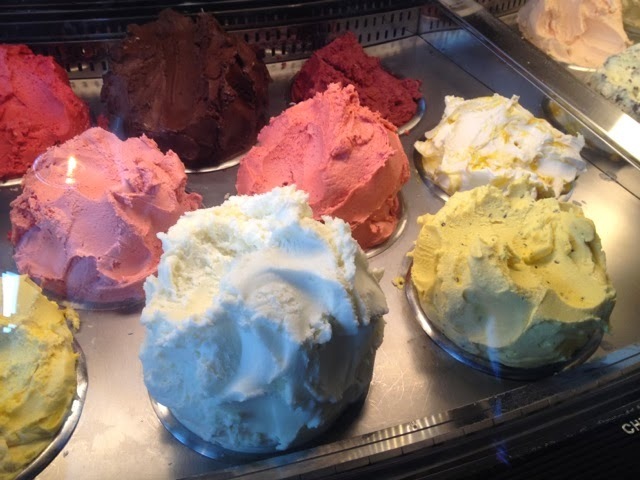 You’ll find Gelato Primavera at the entrance of Con Christopoulos’ Spring Street Grocer (he’s also the man behind The European, Siglo, City Wine Shop, etc.). If the people eating ice cream before work in the morning are anything to go by, it simply doesn’t get any better than this. Melburnians love a queue, and they don’t come more consistently than the queues outside Messina in Brunswick Street. At the end of those lines is some seriously good ice cream, and although they may look long, they move fast. Once you try the white chocolate and salted caramel, you won’t look back. Inside the crowds obscure a vibrant mural of Smith and Brunswick Streets, but people are mostly too busy drooling over the signature Messina domes to notice. A specials board is fastened to the back wall. 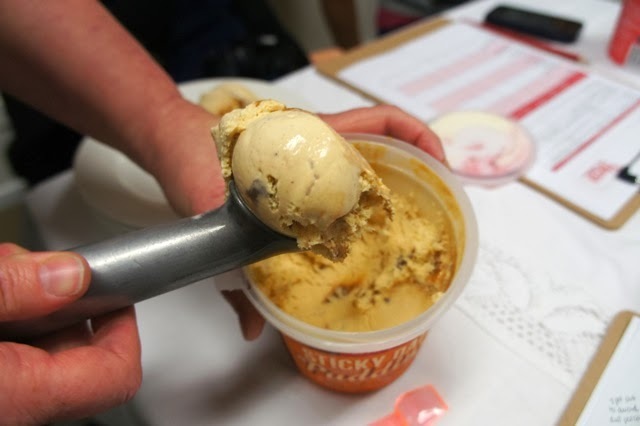 If the peanut butter gelato with peanut cookies and peanut custard is on offer, you absolutely have to try it. Unless of course you have a peanut allergy. Parking tip: leave your car on top of the Woolies next door. Lisa Valmorbida, daughter of John Valmorbida (A.K.A Mr. Lavazza), opened a gelato shop at the end of last year in Carlton. She spent time in Italy learning how to do make it authentically, and then named her store after a game she used to play with her nonna (bless). The vibrant, geometric patterns on the walls mimic the taste explosions from each bite, creamy and exciting all at once. Traditional flavours such as hazelnut and tiramisu sit beneath silver pozettis lids, next to more experimental options such as coconut rice pudding. Fresh fruit-based sorbets are the best way to beat the heat, and toppings are available for those who wish to indulge further. Everyone goes on about the dulce de leche ice cream at Helados Jauja, an Argentinean-style caramel that quickly became its signature flavour. I agree that it’s smooth and sweet and everything quality ice cream should be, but I couldn’t get over the apple crumble ice cream with chunks of apple and clusters of brown sugar and cinnamon. Among the Argentinean flavours are Asian-inspired options, thanks to the owner’s heritage (hello, pandan!). Helados makes their ice cream fresh each day by hand using all natural ingredients – cream, milk, eggs, nuts, fruit, chocolate – sculpting it into a signature point that’s all the better to lick. Jock’s isn’t just an Albert Park icon; it’s a Melbourne ice cream institution. 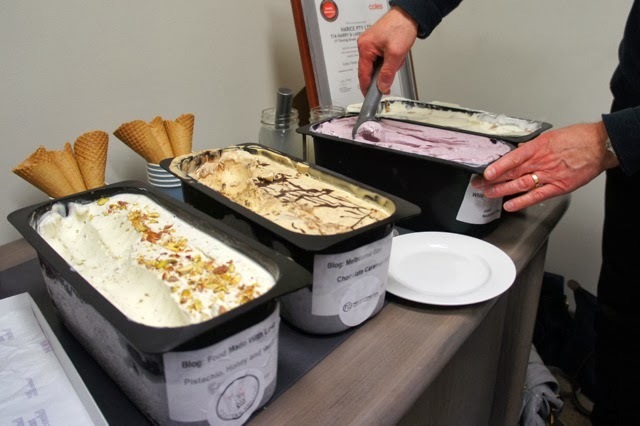 For over a decade Jock has kept the standard of his ice cream soaring above competitors thanks to quality ingredients and unmatchable passion. 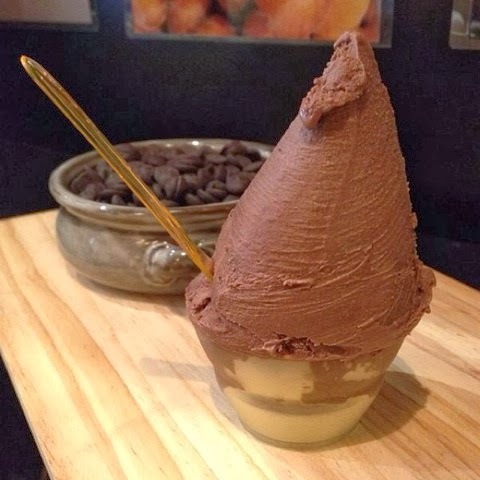 Chocolate lovers are spoilt for choice with triple dark chocolate, chocolate ice cream and chocolate sorbet. Other creations include the favourite hokey pokey and famous Obamarama (peanut butter and jelly). Come Christmas, order an ice cream Christmas pudding, loaded with glacéd fruit, nuts and dates. Our family always orders extra so we can enjoy Jock’s taste of Christmas long after the tree is taken down. 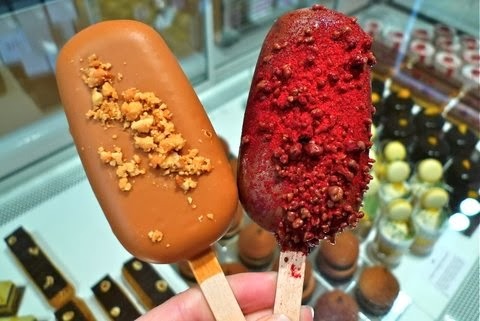 Melbourne’s favourite sweet studio, Burch & Purchese, offers ice cream both in tubs and on sticks. 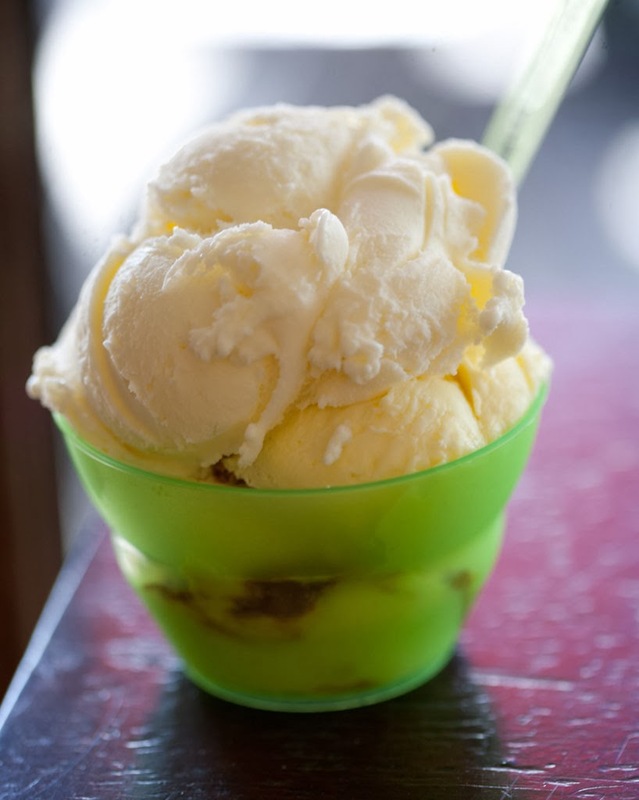 Like everything in the store, the ice cream is made from top-notch ingredients, and you can taste it in every bite. Working your way through the chocolate shell of the exploding raspberry ice cream reveals a smooth pink filling, but the novelty value comes in the form of freeze-dried raspberry powder and popping candy on the outside. The '647', named after the shop’s street number, is divine; the vanilla ice cream centre peppered with specks of vanilla bean and coated with macadamia-encrusted caramelised white chocolate. Flavours are seasonal, but you won’t find similar ones anywhere else. 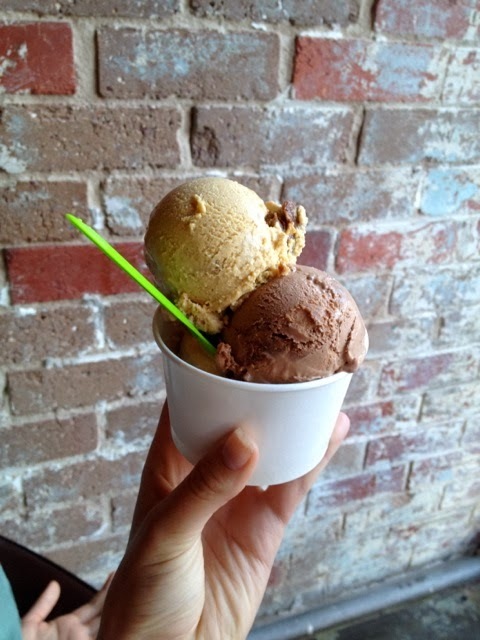 Like Messina, N2 Extreme Gelato hails from Sydney. 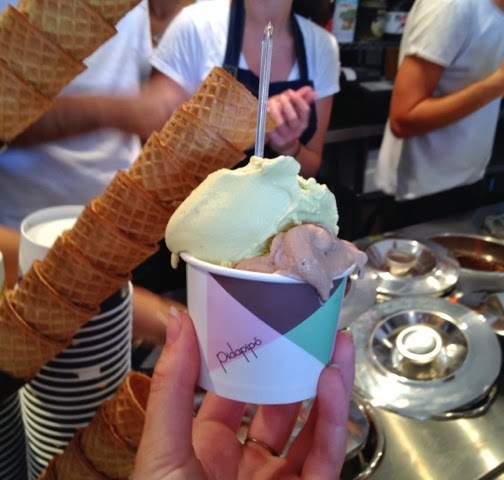 But unlike any of the places in this list, N2 uses liquid nitrogen to create ice cream – sorry, gelato – while you wait (and wait you will, the novelty has people queuing out the door and onto Brunswick Street – making gelato from scratch has its disadvantages). 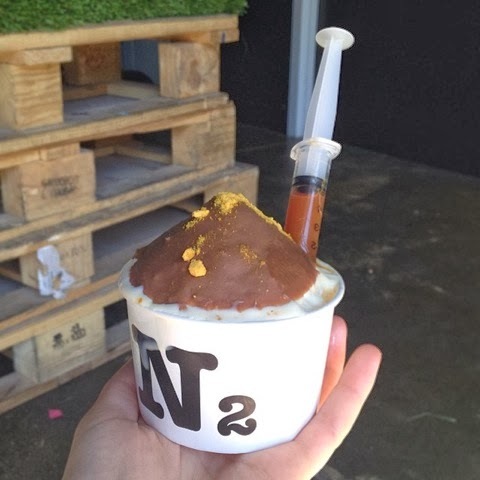 N2’s super sweet flavours are by far the best (the beer sorbet tasted exactly like beer, but that’s not something most people want when they’re after ice cream). 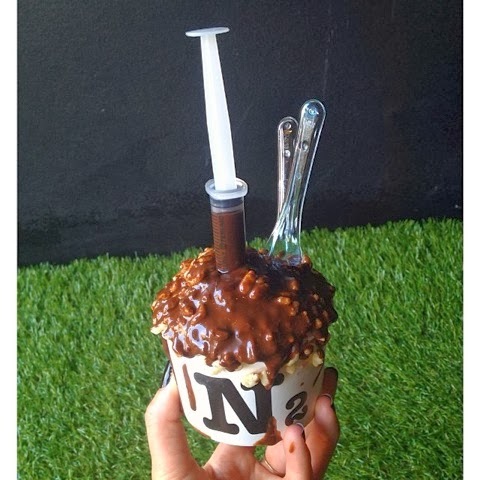 As a general rule, order anything that comes with a syringe, especially the Ferrero Reveal – Nutella and hazelnut gelato, rice bubble choc top, wafer and a warm chocolate ganache-filled syringe. Oh my! New casino games to enjoy at any time.